Are you a part of a creative, design focused business? 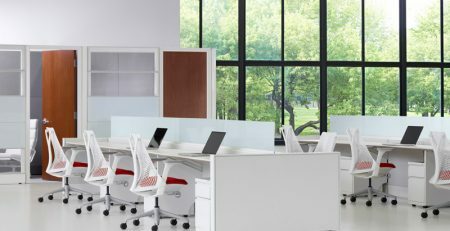 Do you want cubicles that stand out with multiple colors to create a vibrant work place? If you answered yes to any of these questions, then tiled cubicles (also known as segmented cubicles) are the ideal cubicles for your business. The days of boring, monotone cubicles are over. 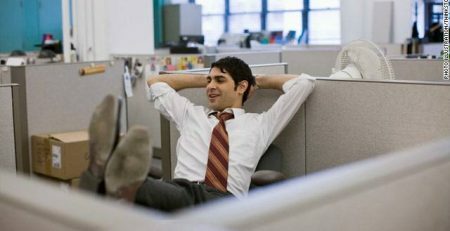 You no longer have to accept that your cubicles will look bland and offer no energy to the room. Tiled cubicles are opening up the door for the designer in all of us. Tiled or segmented cubicles are comprised of a frame and tile system. Think of the frame of the cubicle as the skeleton, and the tiles are the clothing. 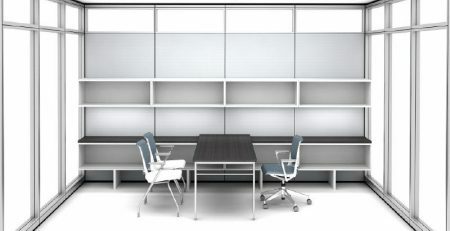 You can choose from a virtually limitless number of colors to outfit your cubicle’s walls with. Each tile of the cubicle can be customized to whatever color you would like. 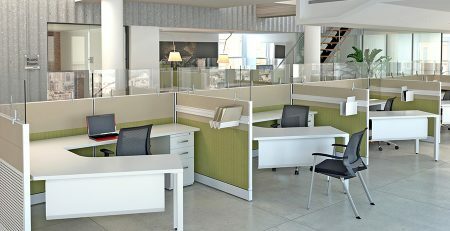 Many businesses choose their company’s colors to brand their cubicles and create a consistent look across the company. 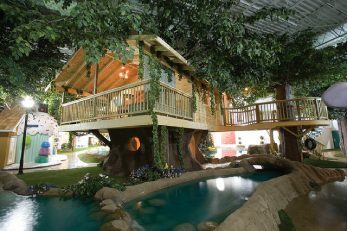 Other companies will use bright, vibrant colors to create a more energetic office environment. Want a high-end look? You can get wood grain finishes on your tiles to create a professional high-end office space. 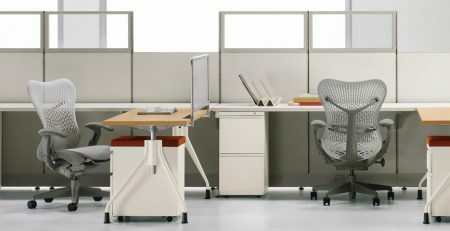 You can create a cubicle that has all one color and then incorporate accent tiles for a pop of color. The possibilities for selecting colors for your cubicle are nearly limitless. Another great aspect of tiled cubicles is your ability to add on paper management accessories to increase the functionality of the cubicle. Items such as vertical and horizontal paper trays can be added to help workers organize their desks. There are also several variations to the type of tile that is installed. Your standard tiles are covered in fabric, but can be upgraded to acoustic tiles, whiteboard tiles, glass tiles, tack-able tiles and more. Acoustic tiles are best utilized in offices that need help managing the sounds throughout the space. Acoustic tiles can help minimize the sounds inside and outside of the office cubicle. Whiteboard tiles are great for jotting down quick notes and reminders. Glass tiles are great for creating sightlines around the office and give the cubicle a sleek look. Tack-able tiles can be used to pin items on for quick reference.